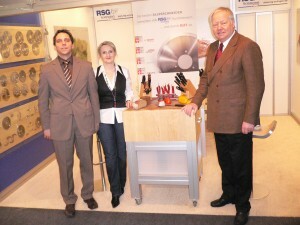 RSG Company - E-catering Technology Ltd.
Mr. Muegge is the founder of the RSG. He has been successful in the knife industry for more than 35 years. 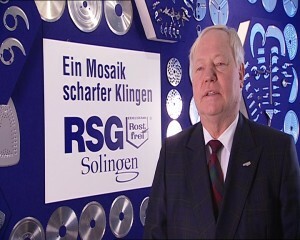 RSG established in Solingen (city of blades) Germany and started production in 1978. 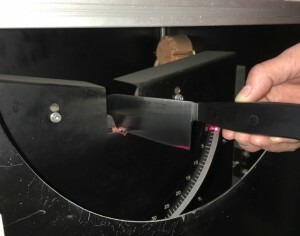 They have been specializing in knife design and production. 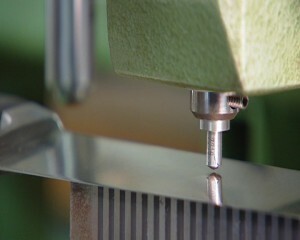 In order to accomplish fine quality handcraft made products, all cutleries are crafted by forged production processes and unique traditional hand sharpening skills. They have their own Research and Development, Production and Quality Assurance teams and controlled product quality under their in-house factory from product design to finished goods. 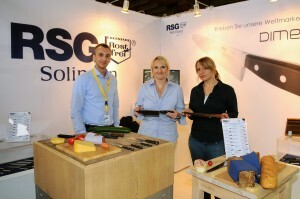 RSG knives are well accepted in Europe and a famous brand in the world. Unique Design – Perfect balance between handle and body. Sharp Knife Edge – Experienced German craftsman using traditional hand sharpening method. Comfortable Hand Feeling – Adopted ergonomic design. Food is a valuable resource and it should be prepared with good care. A clean and clear cut of foods will give an appetizing mood to the users as well as bring funs and satisfactions cooking to family. 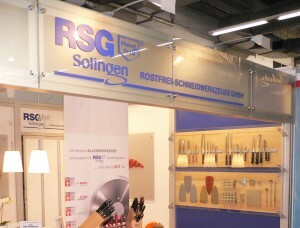 RSG knives have variety of choices and would meet your requirements. 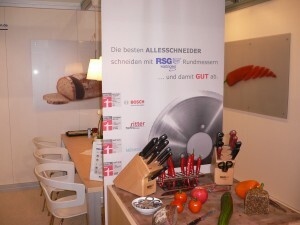 With an RSG knife, slicing, dicing and chopping are sheer pleasure and demonstrate your discerning professional standard.